On Thursday 25th February, Akeley welcomed the Rt Hon John Bercow MP, to judge our third annual inter-school competition, now dubbed the Bercow Debate. 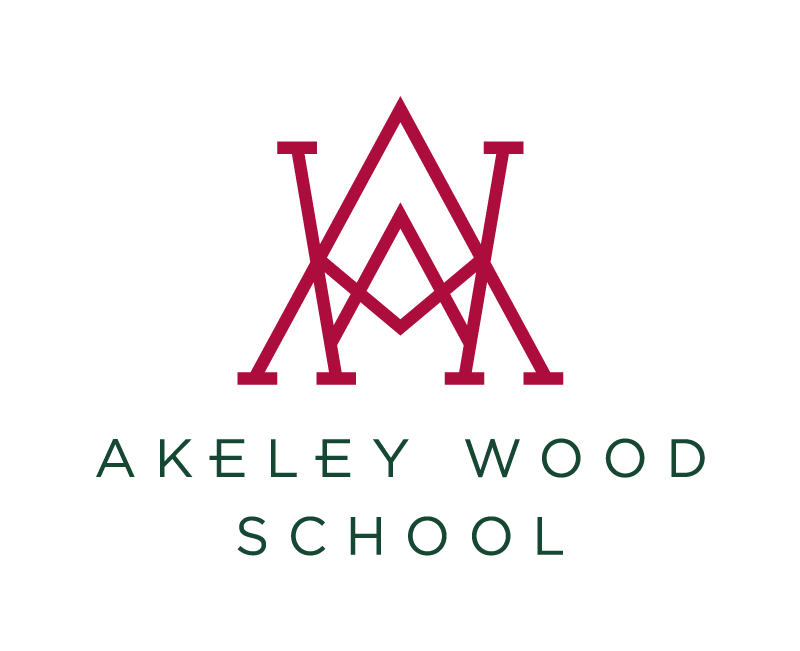 Akeley’s Senior Debate team hosted the event, and teams from Stowe School, Thornton College, Chenderit School and Akeley Wood battled it out over three rounds. The topics under debate were: this House would impose a compulsory tax on all meat and meat products; this House would ban the use of fossil fuels; this House would require any office or residential building left vacant for six months or more to be surrendered to the State for the use of social services. Students from year 9 upwards attended as audience questioners and feedback was offered to all those who took part. Rounds were also chaired by members of Akeley’s senior debater team: Lucinda Cooke, Hannah Roberts and George Noble, who soon realised the complexity of their roles, but rose admirably to the challenge. Akeley’s Phoebe Cowell and Josh Ponte put in a clearly argued and effective defence of their position on a compulsory tax, against a team from Stowe School, to put Akeley through to the final. Thornton then beat off Chenderit’s defence against the banning of fossil fuels, in the second round. In the final, both teams argued their cases on the subject of government seizure of vacant properties, with Thornton ultimately beating the Akeley team, to win the competition. Mr Bercow then rounded up the event with some formative advice about debating and public speaking, intermixed with some very interesting – and often amusing – anecdotes from his political life.